Joseph Kellner Jotovi Designs, Inc.
Andy is a post production guru, specializing in editing and color grading. He has always been kind of an outsider, a free thinker. 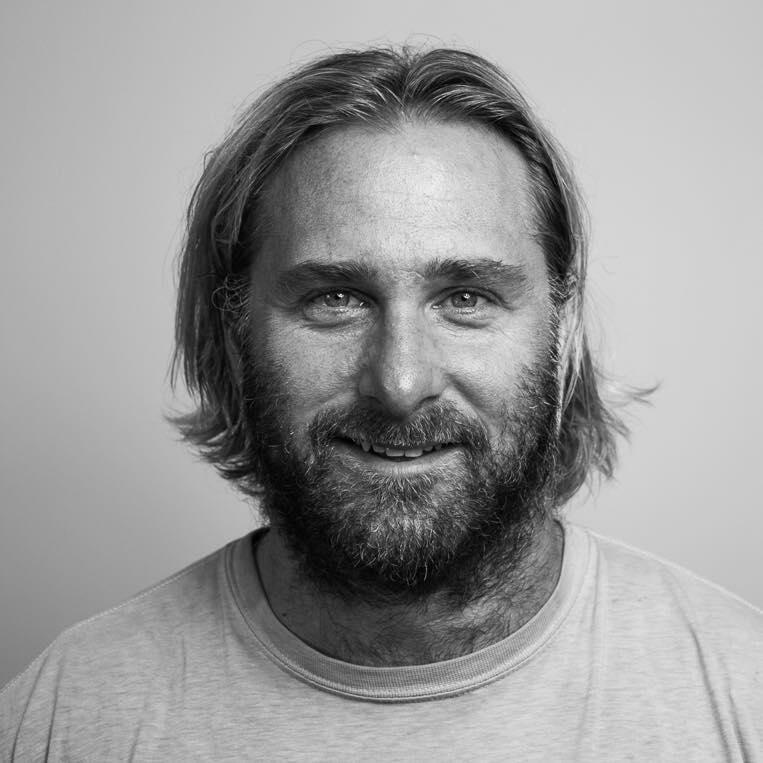 He is a Film Editor, Colorist, Photographer, Father, Husband, and Surfer.